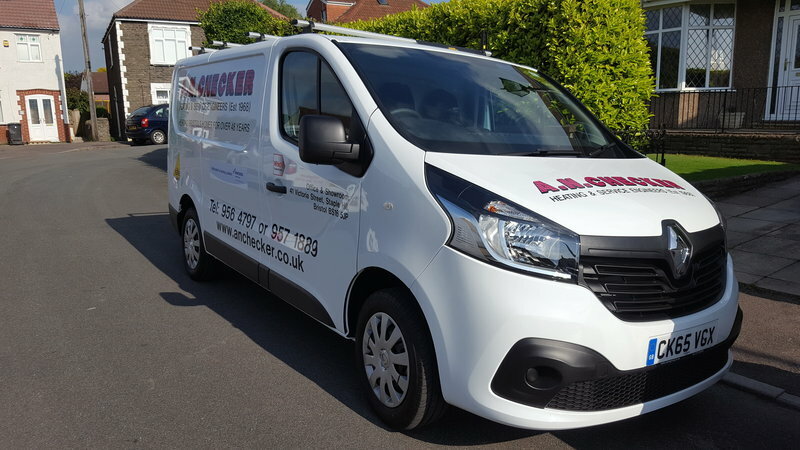 Here at A.N Checker LTD we have been installing and maintaining gas central heating systems for 50 years, and are proud to be a which trusted trader. 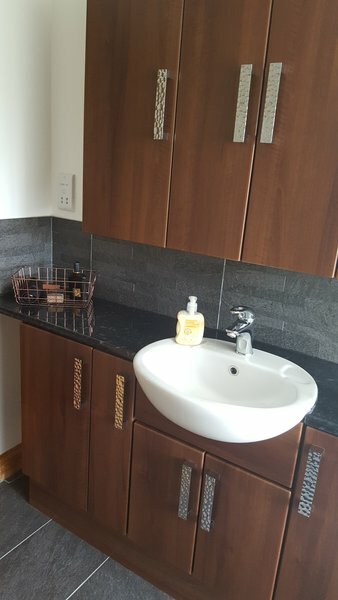 Having been in business since 1968 we have built a reputation of being reliable and trustworthy, carrying out various types of central heating systems and gas/electric fire installations. We have a large showroom which you can view online with google, displaying a wide range of gas and electric fires together with marble and wooden surrounds, to suit most needs. 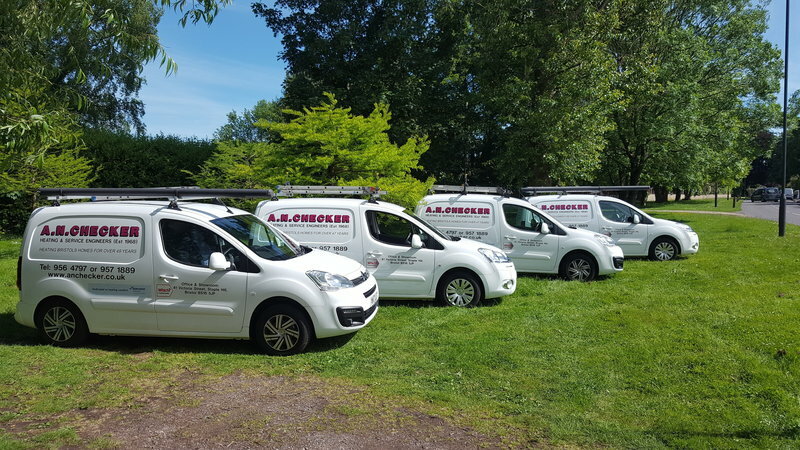 Our service department are on hand to care for all types of gas boilers and systems, from a one off repair to annual servicing and yearly warranty cover. So don't delay contact A.N Checker LTD and join the thousands of happy customers we have helped in the last "50" years. Steve and his team went out of their way to help and support my partner and I in not only finding our desired fire but also providing sound advice throughout the process. The end result is fantastic, the team worked hard on the installation all day and even came back the next day first thing to walk us through the fire operations. Excellent service, great quality workmanship and I will be using them again for future work. Thanks Steve and the A N Checker team. Polite, professional engineer regarding the installation of my new boiler. I have always found this firm to be the most reliable and efficient over many years. We were given good advice & options regarding our old boiler. We decided to follow their advice & buy a new, recommended boiler. The new boiler was fitted, plumbed in & set up to run as we requested in a day. All mess cleared up & friendly fitter. 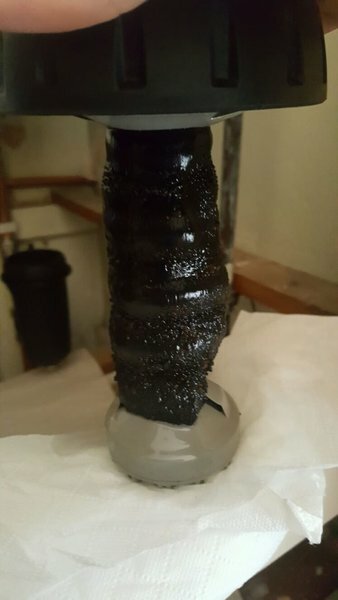 Boiler has run perfectly ever since. Thank you. Removed a defunct boiler and installed a new one in a very short timescale. Very efficient engineer. Very professional. All work carried out in a competent, professional and courteous manner. Cleared away debris completely and left room in a clean and tidy condition. Would recommend this firm. New boiler installation and additional radiators. 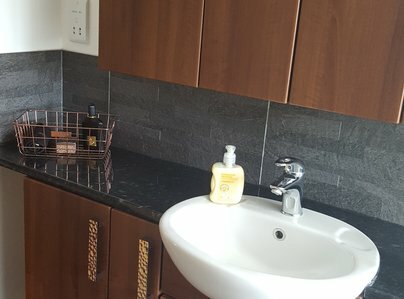 Excellent service from price/quote to installation. Really professional engineer, explained everything he had to do. 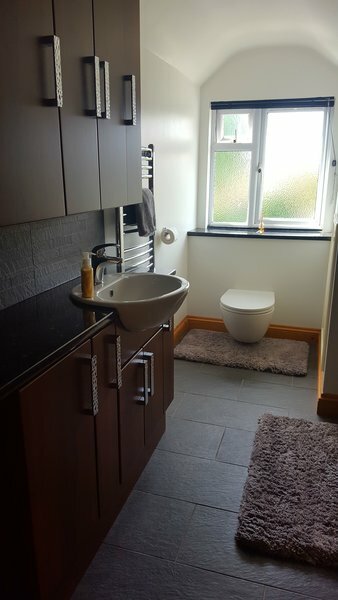 Clean and tidy and quality work. 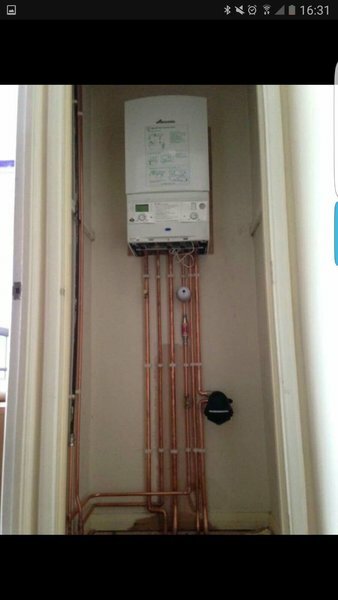 They fitted a boiler whilst a tenant was in tenancy. Excellent work. All rubbish removed on completion. The gas fitter and electrician were both very good. The confronted the problems as they arose and managed to please a very particular customer. Well done. Supply and fit new gas fire and dispose of old one. Excellent work from start to finish. Quick, clean, pleasant, good value.